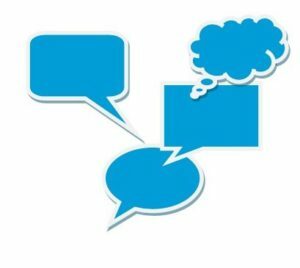 Hi great article many thanks – do you know where business can interact with University of Sussex students in a forum? We are looking into possibilities of work placement or part time work experience for degree level computer science students. It would be to work on a live site http://www.poppets.biz alongside the creative director to develop and grow the site commercially and to allow students to experience real time results in a commercial environment.. Thanks Andrew. 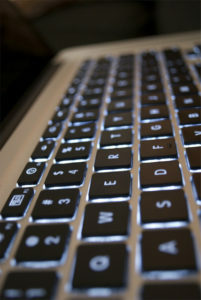 It would probably be best to contact the Careers and Employability Centre – http://www.sussex.ac.uk/careers/. 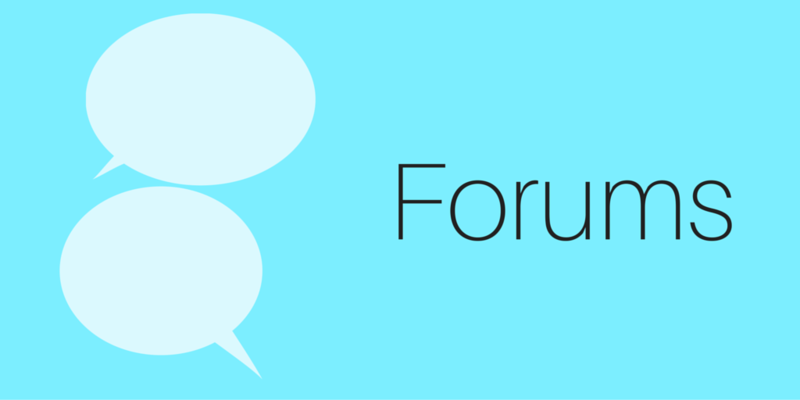 1 Pings/Trackbacks for "Using forums effectively – ways to improve engagement"